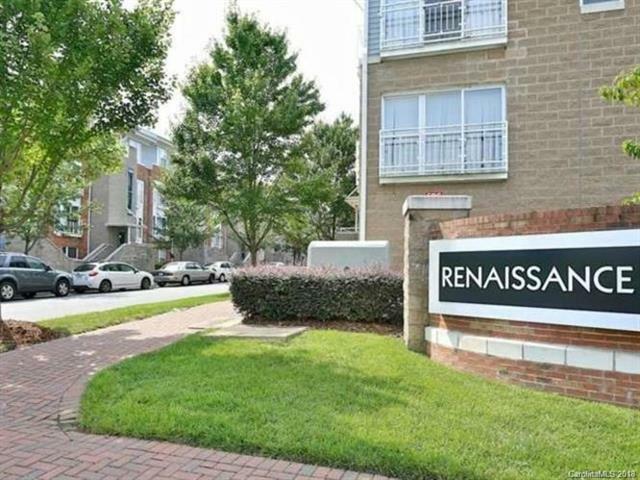 Beautiful NoDa Condo features open floor plan, hardwood floors on both levels, new HVAC installed in 2015, 1 car garage, and upgraded ceiling fans throughout. Kitchen features 42 inch cabinets, black and stainless appliances and refrigerator, washer and dryer remain. Freshly painted walls, trim, closets and ceilings. Coat closet and separate storage space under the stairs. Master suite and 2nd bedroom have in suite full bath rooms. Master suite features garden tub, dual vanity, ample cabinetry, ceramic tile flooring and two clothes closets. Community includes a pool. Walk to light rail and NODA breweries, restaurants, shopping, etc.